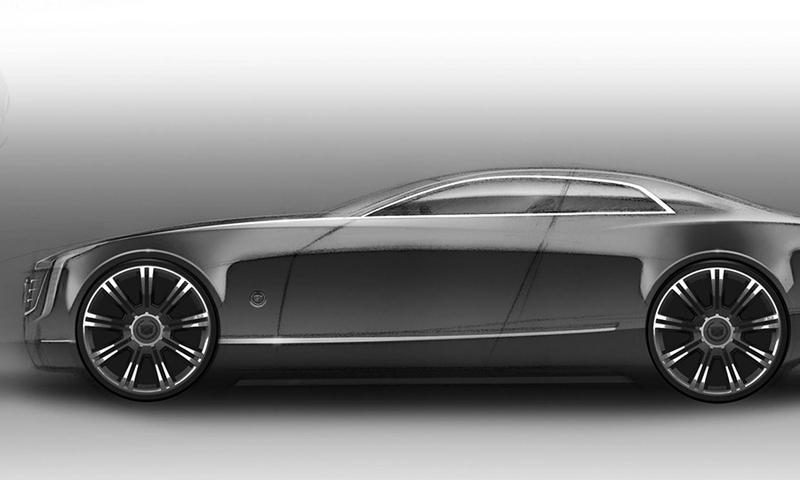 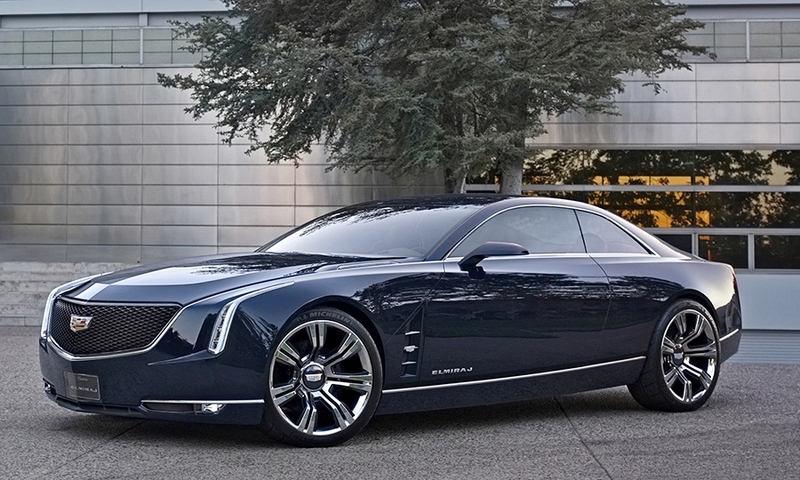 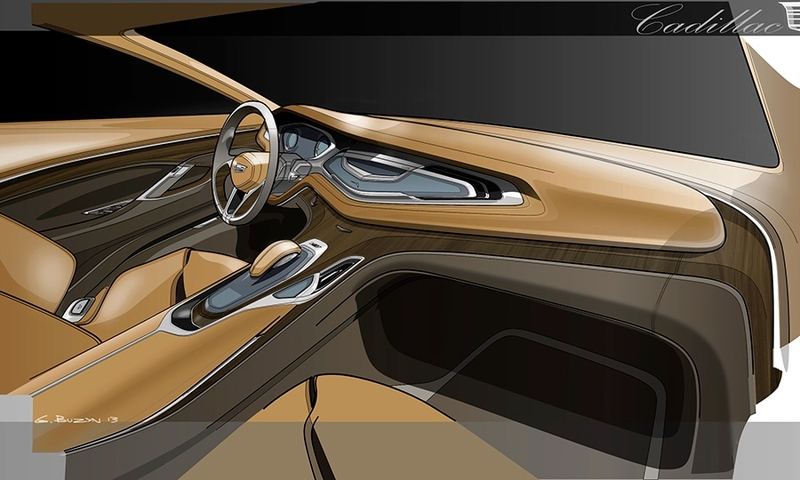 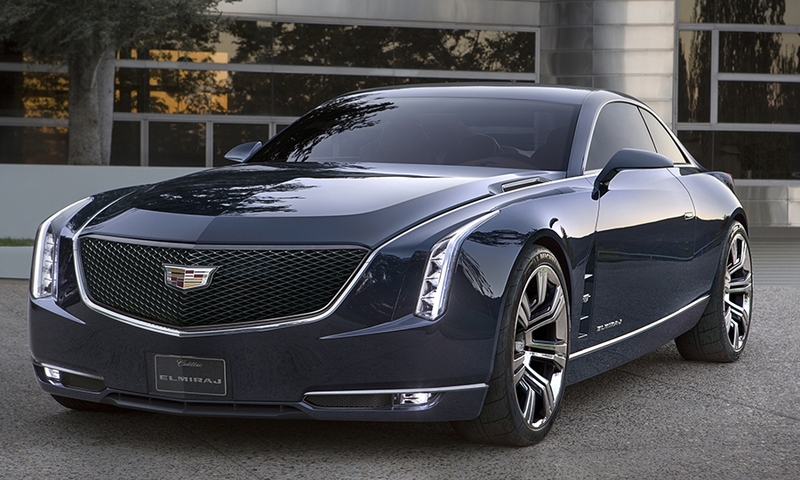 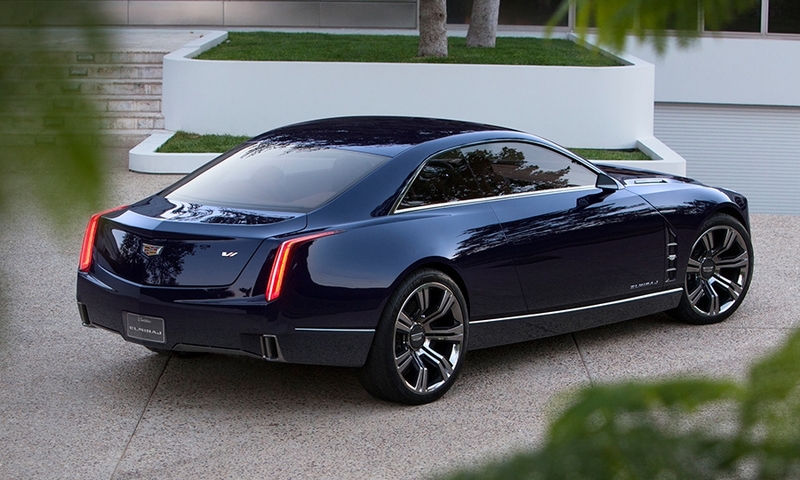 Cadillac is hinting at the future top end of its lineup with a grand coupe concept unveiled Thursday. 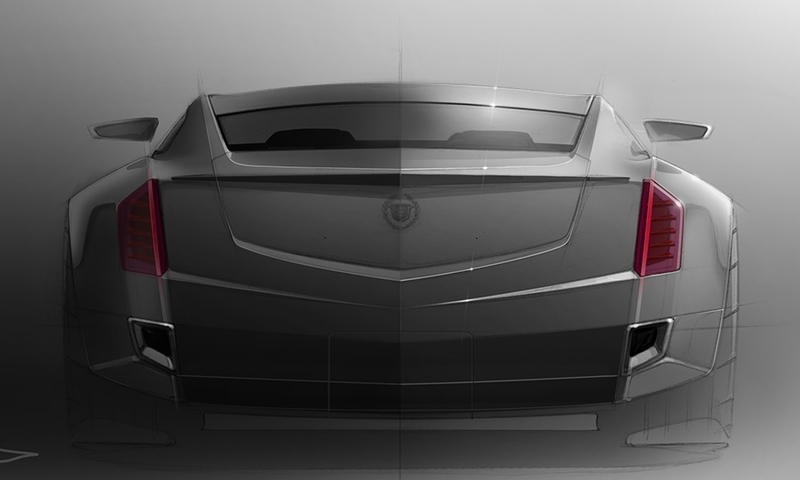 The Elmiraj is built on the same architecture as "an ongoing Cadillac vehicle development project slated for future production," GM says. 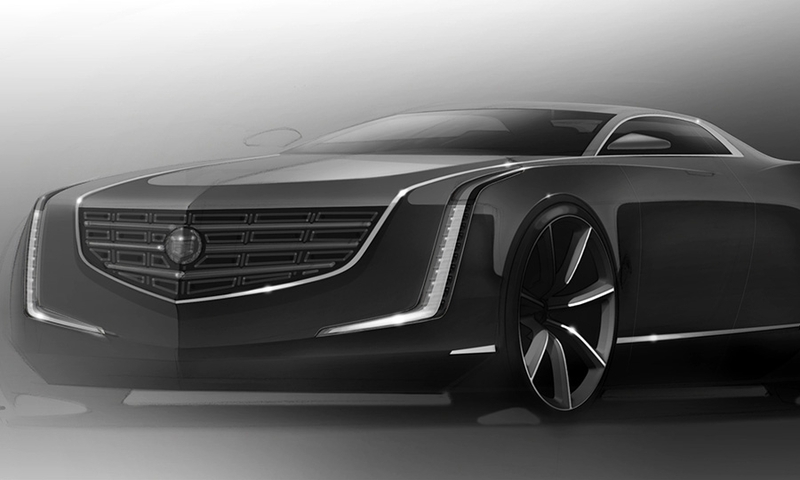 The rear-wheel-drive, two-door coupe, called Elmiraj, explores “new dimensions for Cadillac's ongoing expansion,” General Motors says.